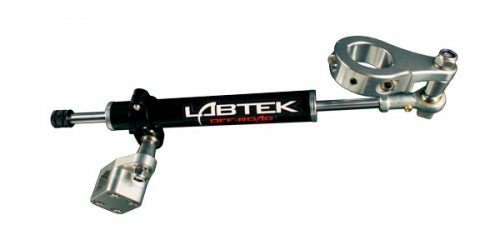 The LabTek F16 ATV Stabilizers are made of the finest quality materials and are engineered to withstand the test of time and abuse that an ATV racer will dish out. 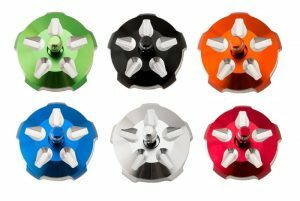 With 16-Way adjustability ranging from very soft to very firm we have found the optimum number of adjustments to ensure that there is a setting that is right for every rider in every condition: 16. Any less isn’t enough. Any more is just marketing. Backed by a 90-day money-back guarantee, our top quality customer service, and overall low purchase price with free shipping anywhere within the continental United States, it’s a win-win for sure!